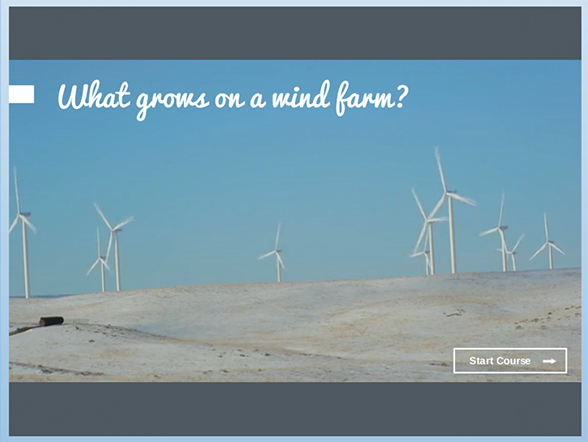 What Grows on a Wind Farm? I find inspiration in the oddest of places. I was waiting for the train to go downtown and saw blades from a wind turbine on a train. I assumed they were headed to the Vestas plant in Louisville, CO. I came home and started on this.